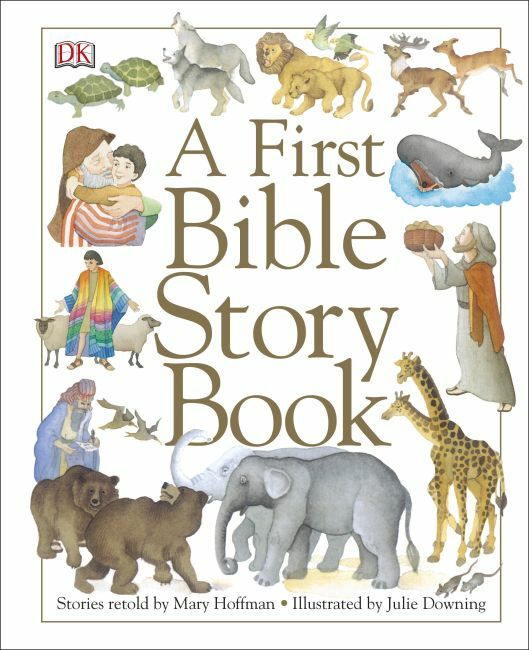 An introduction to the Bible, A First Bible Story Book is perfect for young children. Thirteen specially selected stories from both the Old and New Testaments are retold through lively narrative that preserves all the mystery and wonder of the Bible, and beautiful, detailed illustrations bring the Bible characters and events to life. From "God Makes the World" to "The First Easter," the stories are perfect for reading aloud together.